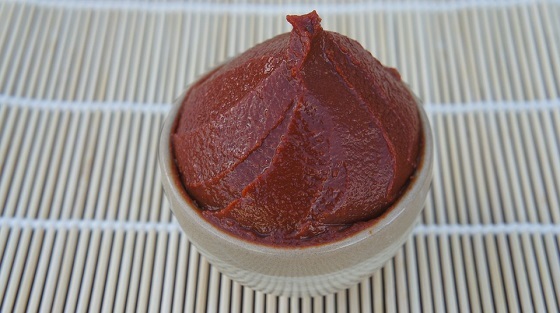 Gochujang sauce is a South Korean delicacy packed with flavor. Traditionally, this sauce is fermented to bring out the flavors but this recipe skips that step. Miso paste gives this sauce the fermented flavors without the time and maple syrup adds a hint of sweetness common to this sauce. This recipe is completely vegan and can be made in five minutes. It can be easily stored in the refrigerator and used as a sauce or marinade for several dishes. The food in Seoul South Korea is unique and has many amazing recipes. South Korean chili paste is a very simple recipe to make for people. You will only need five ingredients and it will only take five minutes to make.